Reduce – Reuse – Recycle. The ‘3R’ words are in that order because (1) reducing what we consume is a great place to start; (2) reusing things, instead of tossing them out, means we are wasting less; and (3) when something is past its useful life, we certainly need to recycle it, so the materials can be recovered. Recycling is available to over 95 per cent of Manitobans. To find out about recycling printed paper and packaging materials in Manitoba, visit Simply Recycle, the web site of Multi-Material Stewardship Manitoba. 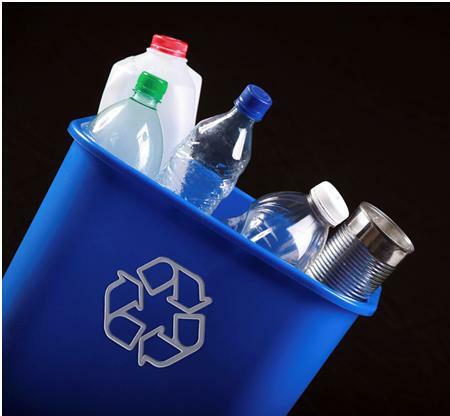 Below are direct links to details on recycling in Manitoba communities.